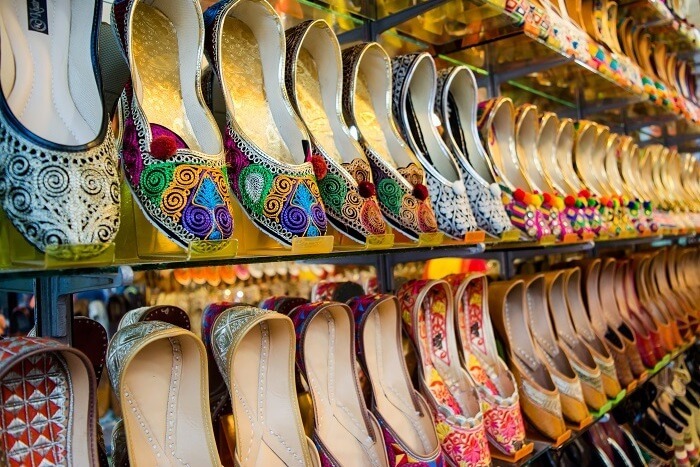 Shopping In Amritsar: Where To Shop, And What To Buy From This Historical City! 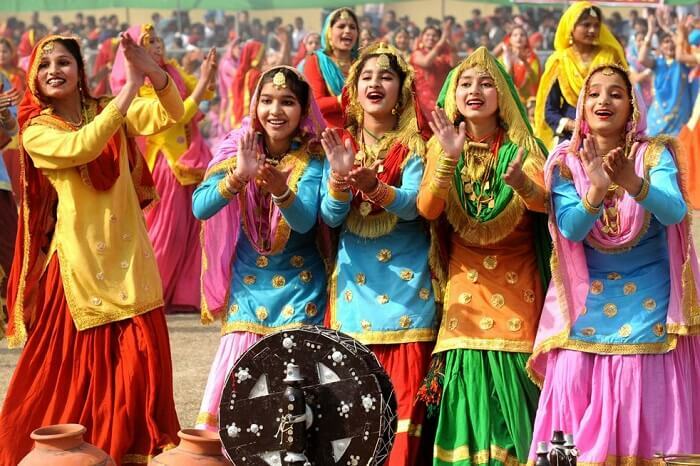 Most of you may know Amritsar for being the home of Golden Temple or the historical Wagah Border. However, there’s a lot more to this city than what meets the eye and its shopping sites prove just that. From commercial centers to the famous street shops, here are some of the best places to experience shopping in Amritsar just like a local. Checkout the top five markets that combine both the old and the new markets that make the place even more fascinating to experience shopping at its best. It is one of the most seasoned commercial centres for shopping in Amritsar. Because of its tremendous assortment of stuff, it is considered as outstanding amongst other spots to shop in Amritsar. It is situated on the way to Golden Temple and consequently can be located very easily. Be it a local or a traveler, this is the one-stop shopping destination for all. You can discover an assortments of attire, footwear, food stalls, handicrafts, and so on. Searching for some excellent adornment pieces? Guru Bazaar is yet another one-stop site for all your jewelry shopping. 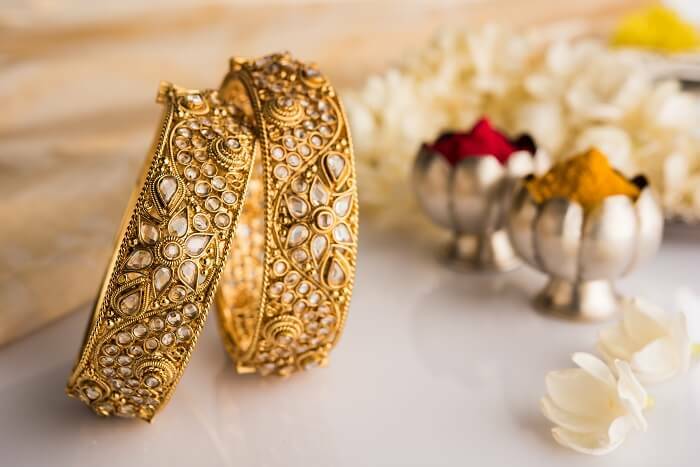 This bazaar has a colossal collection of jewelry and other than this, you can stay assured of the genuineness of the items purchased from here. 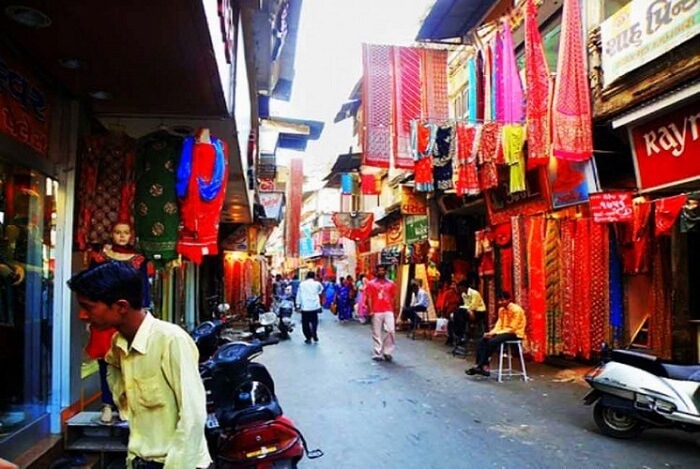 Much the same as numerous commercial centres in Amritsar, this bazaar is an extraordinary one as compared to others for phulkari shopping in Amritsar. This market is well known for offering its guests some astounding and wide range of dresses. You will discover all the original phulkari designs in this market as it all began from Amritsar. 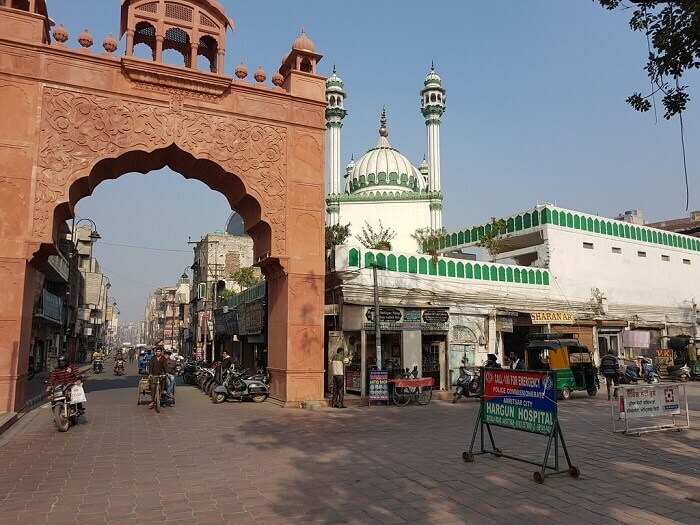 Lahori Gate is a standout amongst the most well-known markets in Amritsar where you can discover an assortment of popular Pashmina Shawls of Kashmir, cotton suits, footwear, and much more. Also, all the products are available at a moderate value which can also be bought at a much cheaper price post bargaining. 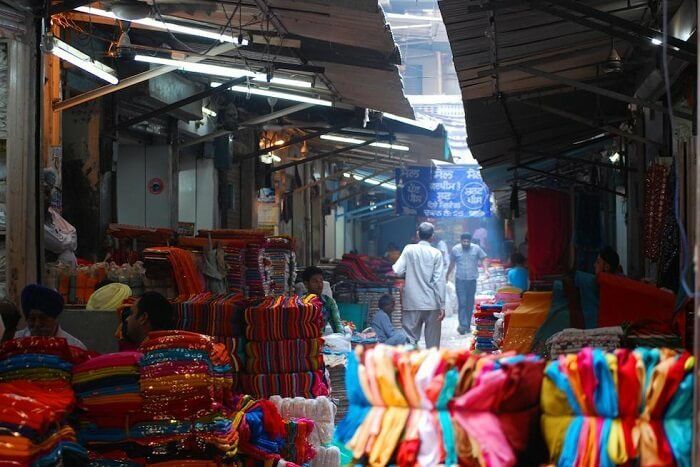 Celebrated for various textile producers, this famous bazaar in Amritsar is an ideal place to purchase various apparels. From cotton, manufactured rayon, and fleece, to various other materials, this commercial centre has a great deal to offer to its customers. 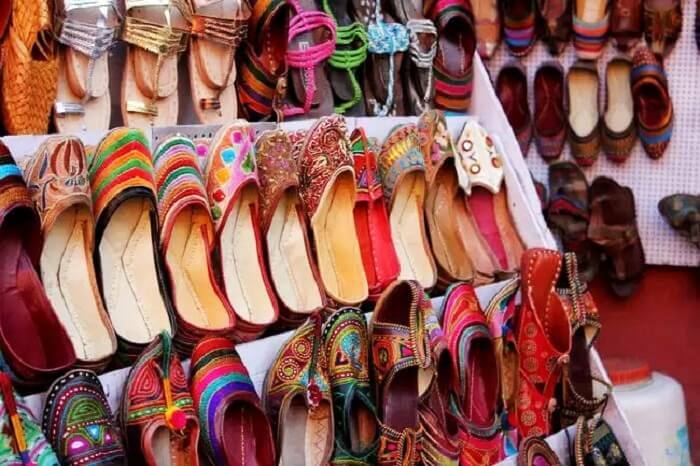 Famous for jewelry and shoes as well, this market is constantly swarmed as it is one of the the best places for shopping in Amritsar near Golden temple. 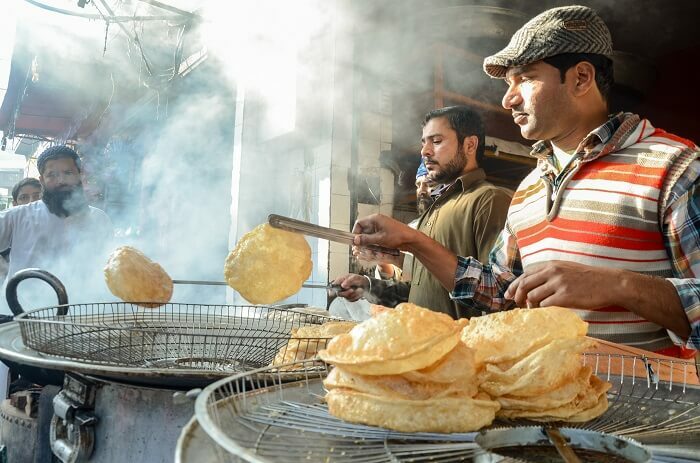 Do not leave the city without purchasing these best things from the bazaars of Amritsar. Amritsar is known for its acclaimed conventional apparels. It is appropriately said that attire characterizes a city’s way of life and legacy. Kapda market Amritsar spreads out countless options in clothing for the women and men alike. Salwar suits, patiala salwar, embroidered suits, Punjabi jutis, and much more are found in almost all the shops of Amritsar. One can’t even imagine leaving from here without eating the famous Amritsari Papad and buying the lip smacking pickle and Wadiyan. You can likewise discover home-made pickles, jams, and much more. Amritsar offers an awesome variety of gold and silver Jewellery. Guru Bazaar, a well-established market, offers around of 2500 shops. 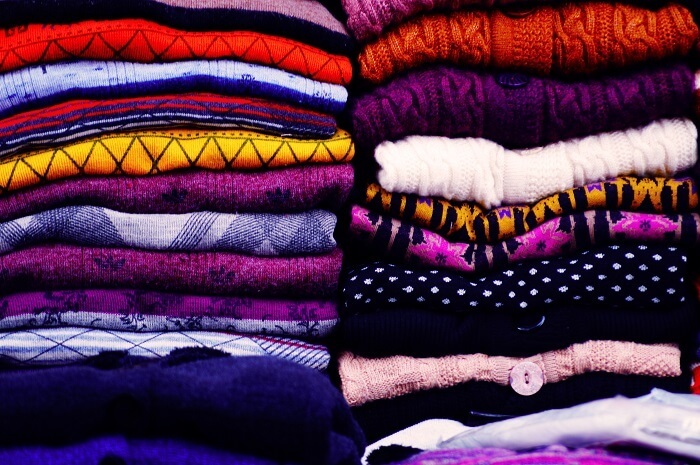 Amritsar offers a wide range of woollen articles of clothing like sweaters, shawls and so forth. They are accessible in the local markets principally in Hall Bazaar, a known whole sale cloth market in Amritsar. The hand woven carpets are likewise sold in huge quantity other than shawls, mufflers and scarves. Has your inner shopaholic been evoked yet? 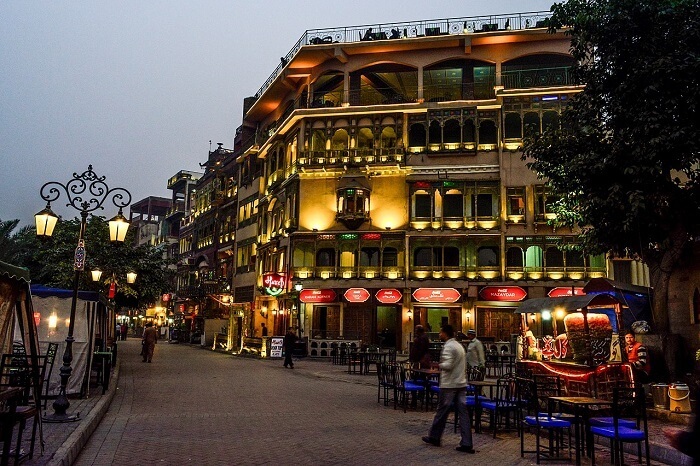 If yes, then make a note of these famous bazaars, and indulge in some of the best shopping in Amritsar on your next trip to this historically rich city! Previous articleBudget Trips, Lesser-Known Places and How to Avoid Crowds in Prague – Honest Guide will tell you! Budget Trips, Lesser-Known Places and How to Avoid Crowds in Prague – Honest Guide will tell you!